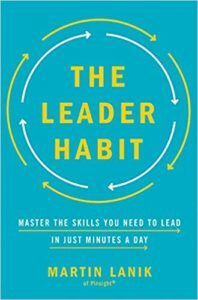 “Leaders possess skills that others don’t have”, the author says, and he tells us what those skills are and how you can build them in just minutes a day. This book has the most bookmarks I’ve left, twelve. There are new topics and old ones presented in a new way. They divide the skills into two categories — people and task-related and then further break it down to 22 specific skills like managing priorities (tasks) or influencing others (people). 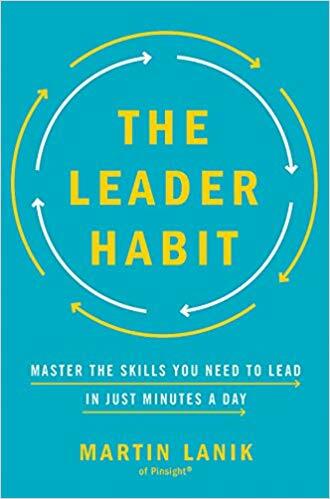 There is a free assessment on the author’s website, www.leaderhabit.com. I took the assessment. While it didn’t reveal anything new, it did identify my top strong skills and weak skills, so I could relate them to the material in the book. There is an excellent section on changing habits. It could have been a companion book to The Power of Habit, by Charles Duhigg. It’s practical and concise. One great example was the story of the dog learning to put his toys away. This section is relevant for everyone, not just leaders. Part 3 is a summary of each of the 22 skills, why it’s important, signs that you need to improve this skill, personality traits associated with the skill, and suggested actions to build the habit. As a leadership coach for over 15 years, it’s a great starting point, and I’ve used many of them personally and with coaching clients. I’ve always wondered why some coaching clients after building one skill, are transformed and become a better leader in many areas, while others only advance in that one skill. For example, an individual may learn to delegate, but not improve overall as a leader. The author labels those skills that transform the entire leader a keystone habit. A keystone habit is one that transforms and brings along the rest of the skills naturally. I’m now on the lookout for those keystone habits. The final part of the book is aimed at coaching others. The conversation with Daniel is excellent for coaches. 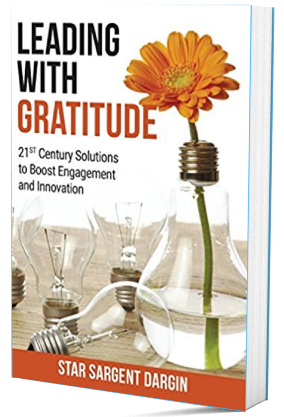 It’s an excellent book for leaders and those coaching leaders. It easy to read, full of research, great personal stories, and very practical.